Traditionally I've always worn fresh clean fragrances, but lately I've wanted to expand to some slightly heavier more masculine scents. 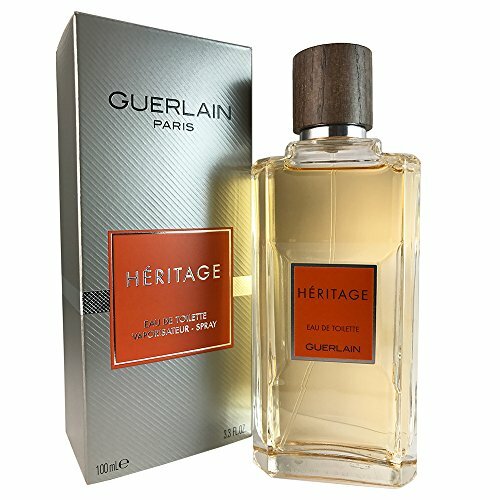 I decided to pop into TK Maxx to see if they had anything discounted, and stumbled across this bottle of Héritage by Guerlain. Unfortunately, it was sealed in a plastic surround with no testers available, so it was a bit of a blind buy. I did, however, check the note breakdown on Fragrantica first. 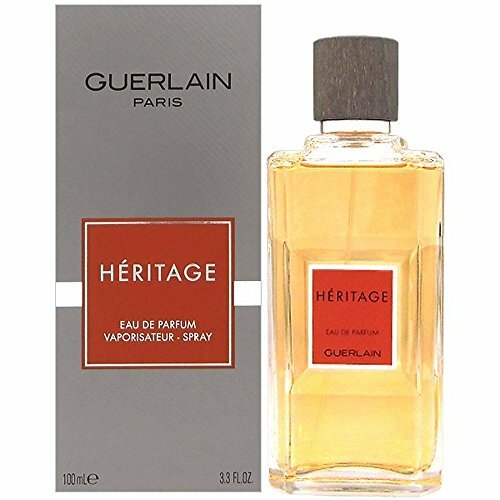 Designed by Jean-Paul Guerlain, Héritage was originally released in 1992. The note breakdown is extensive (listed below), and features many of my favourites like bergamot and pink peppercorn. I believe that this is a 2nd generation reformulation, but I have no experience of either of the previous iterations, so can only talk about this as it is, rather than comparing it how it once was. I didn't think I was going to wear this anytime soon with this heatwave, but today is one of those raining all day kind of days... you know, the ones England is famous for! Seemed like the perfect opportunity to try this out. I love this scent!!! It opens super woody. Like literally all the woods, but it's as it develops through the dry down you get this complex masculine fragrance the I can't stop smelling. There's a slight floral note from the Patchouli and a hint of sweet from the tonka bean, combined with a barbershop feel from the lavender. It's like grown up man version of all the fragrances I wore as a teenager. I sprayed some on my wrist and I've kept wanting to smell it all day. On the subject of all day, I'm now 8 hours in and can still smell it, which is pretty amazing for an EDT. This might be one of my new favourites!